Swiss Spirit – A New Courage LC70? With most teams aiming to extend the life of their prototypes for as long as possible, it was with some surprise that the Swiss Spirit Courage LC70 (chassis #2) was advertised for sale last week. 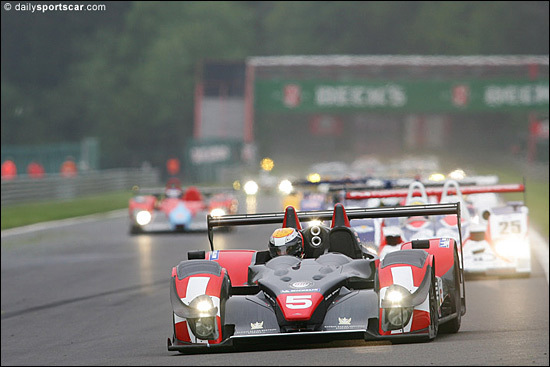 Here's the #5 car leading the field at Spa in May this year, on the way to second overall.